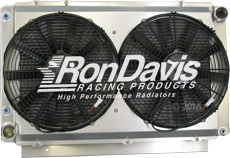 All Popular Make & Model Types Available! 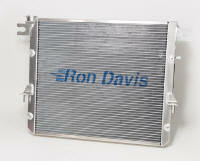 Check out our New Products by clicking here. 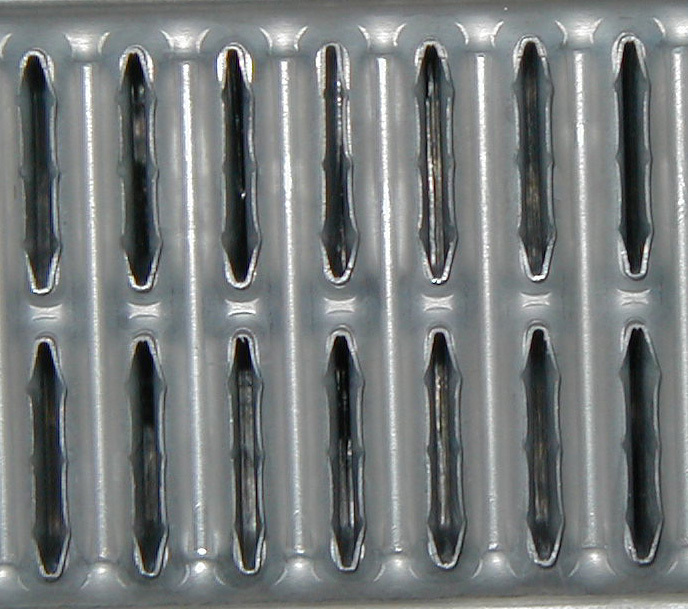 the product photo displayed may not represent the part in its latest version. 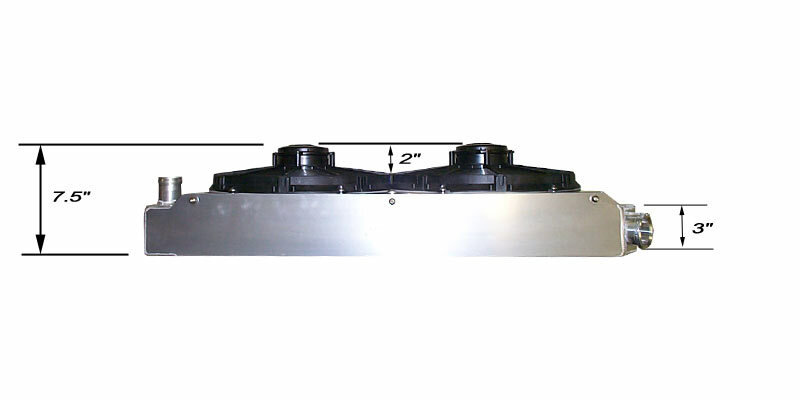 *Aluminum 3 or 4 bolt top mounting plate available. 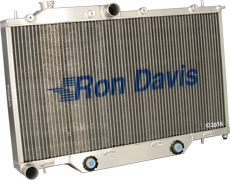 Ford Don't see what you are looking for call 800-842-5166 ( M-F 8 am to 4 pm MST ) we'll be glad to help! 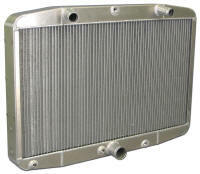 Hummer Don't see what you are looking for call 800-842-5166 ( M-F 8 am to 4 pm MST ) we'll be glad to help! 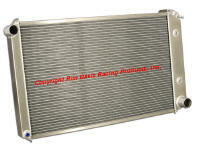 Jeep Don't see what you are looking for call 800-842-5166 ( M-F 8 am to 4 pm MST ) we'll be glad to help! 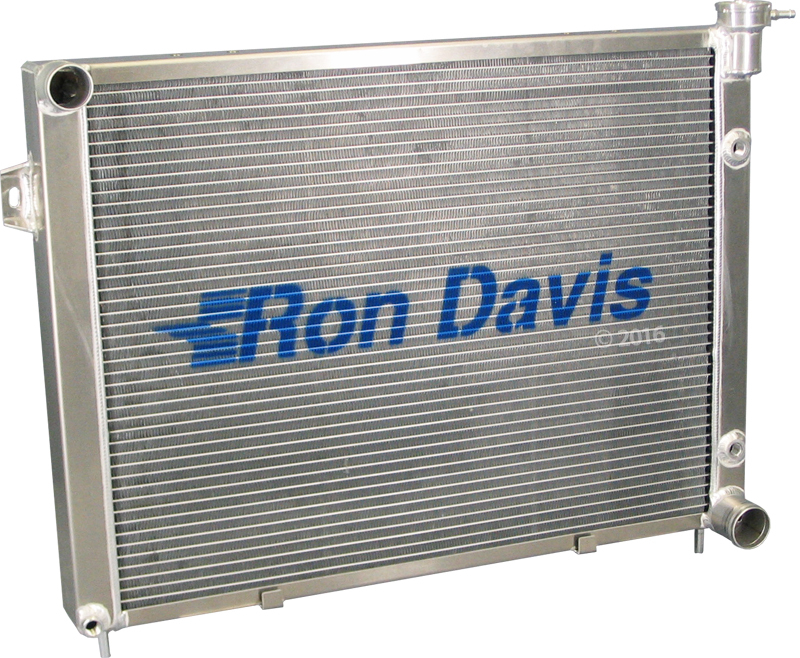 Plymouth Don't see what you are looking for call 800-842-5166 ( M-F 8 am to 4 pm MST ) we'll be glad to help! 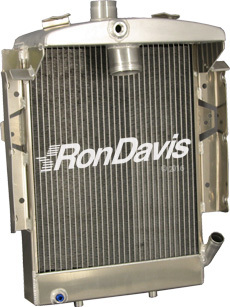 Dodge Don't see what you are looking for call 800-842-5166 ( M-F 8 am to 4 pm MST ) we'll be glad to help! 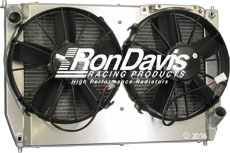 Fits factory mounts, fan shroud, connections, and very importantly, the factory seals. 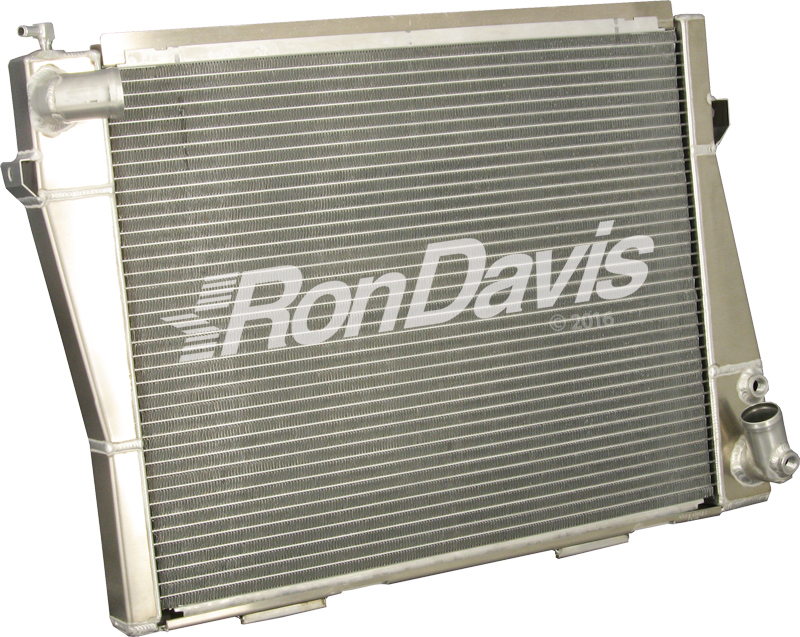 Pontiac Don't see what you are looking for call 800-842-5166 ( M-F 8 am to 4 pm MST ) we'll be glad to help! 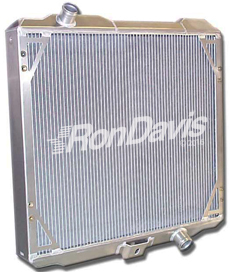 Buick Don't see what you are looking for call 800-842-5166 ( M-F 8 am to 4 pm MST ) we'll be glad to help! 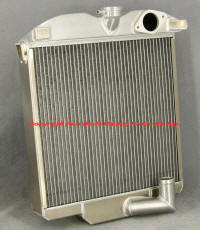 BMW Don't see what you are looking for call 800-842-5166 ( M-F 8 am to 4 pm MST ) we'll be glad to help! 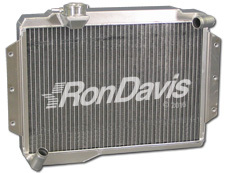 Lincoln Don't see what you are looking for call 800-842-5166 ( M-F 8 am to 4 pm MST ) we'll be glad to help! 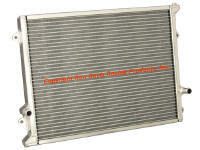 MG Don't see what you are looking for call 800-842-5166 ( M-F 8 am to 4 pm MST ) we'll be glad to help! 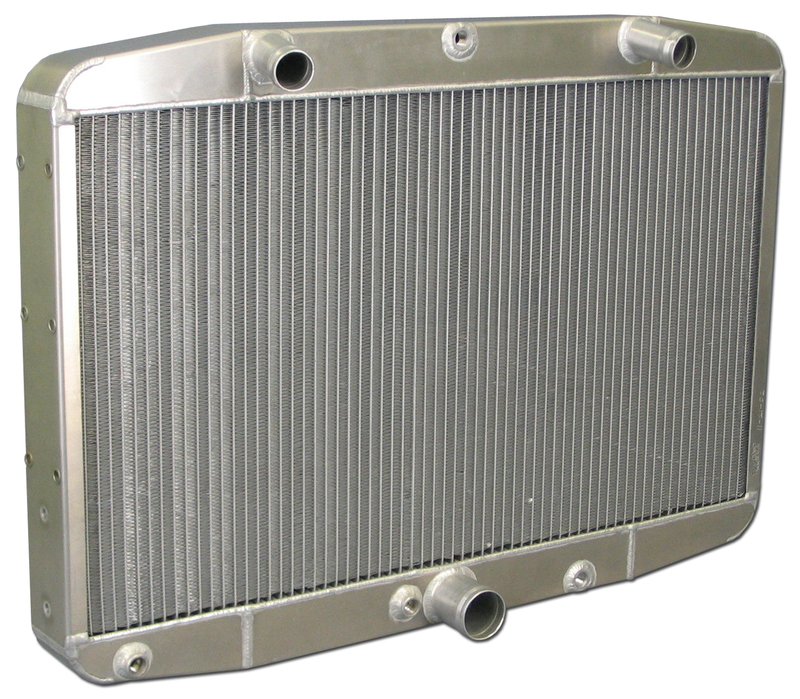 Nissan Don't see what you are looking for call 800-842-5166 ( M-F 8 am to 4 pm MST ) we'll be glad to help! 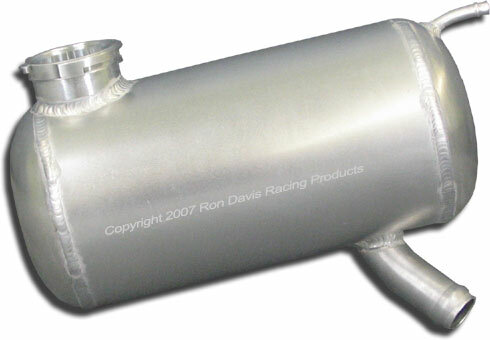 Porsche Don't see what you are looking for call 800-842-5166 ( M-F 8 am to 4 pm MST ) we'll be glad to help! 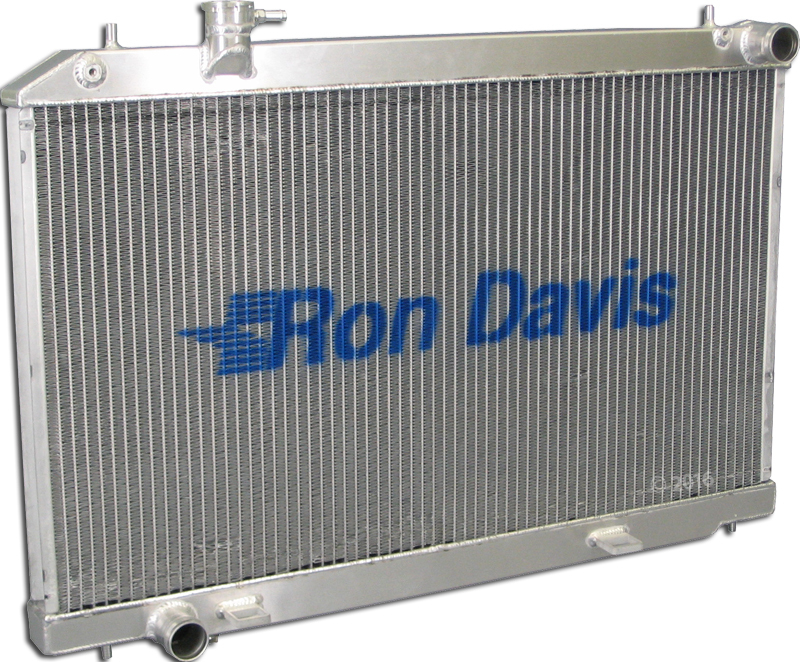 Acura Don't see what you are looking for call 800-842-5166 ( M-F 8 am to 4 pm MST ) we'll be glad to help! 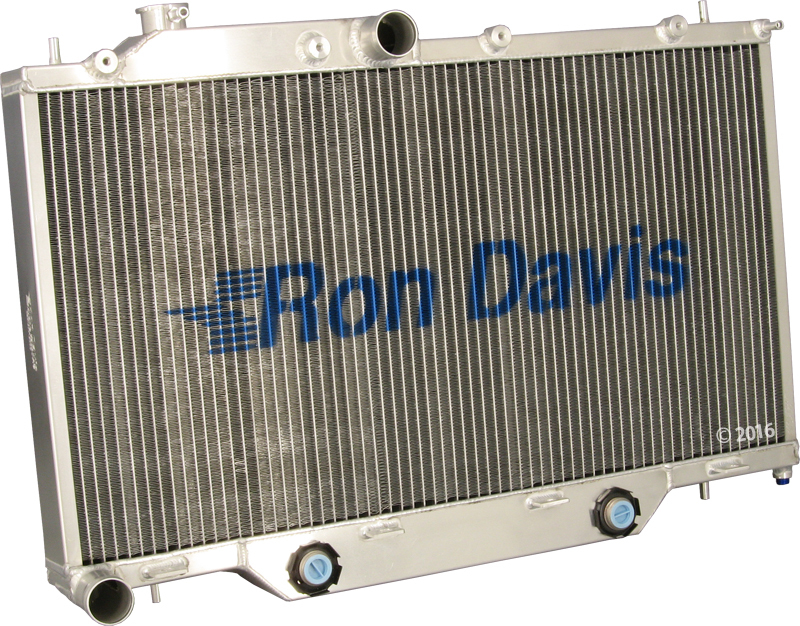 Subaru Don't see what you are looking for call 800-842-5166 ( M-F 8 am to 4 pm MST ) we'll be glad to help! Sunbeam Don't see what you are looking for call 800-842-5166 ( M-F 8 am to 4 pm MST ) we'll be glad to help! 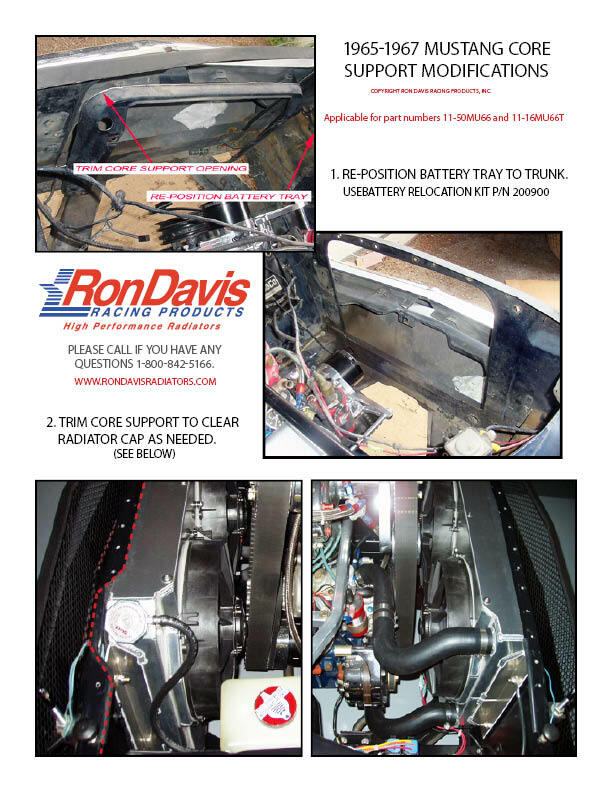 Triumph Don't see what you are looking for call 800-842-5166 ( M-F 8 am to 4 pm MST ) we'll be glad to help! Toyota Don't see what you are looking for call 800-842-5166 ( M-F 8 am to 4 pm MST ) we'll be glad to help! 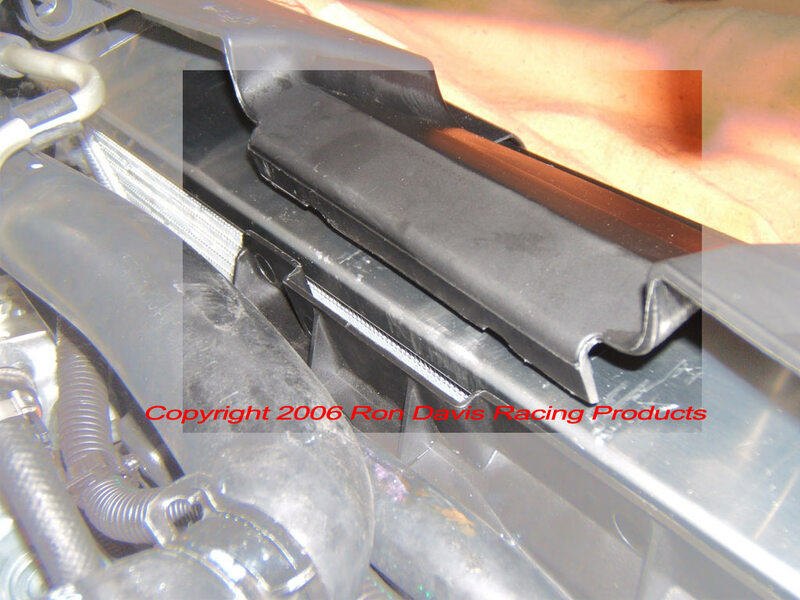 Jaguar Don't see what you are looking for call 800-842-5166 ( M-F 8 am to 4 pm MST ) we'll be glad to help! 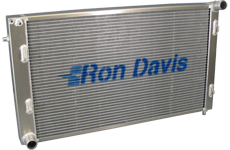 Cadillac Don't see what you are looking for call 800-842-5166 ( M-F 8 am to 4 pm MST ) we'll be glad to help! 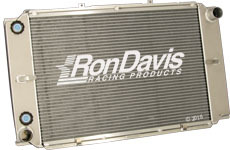 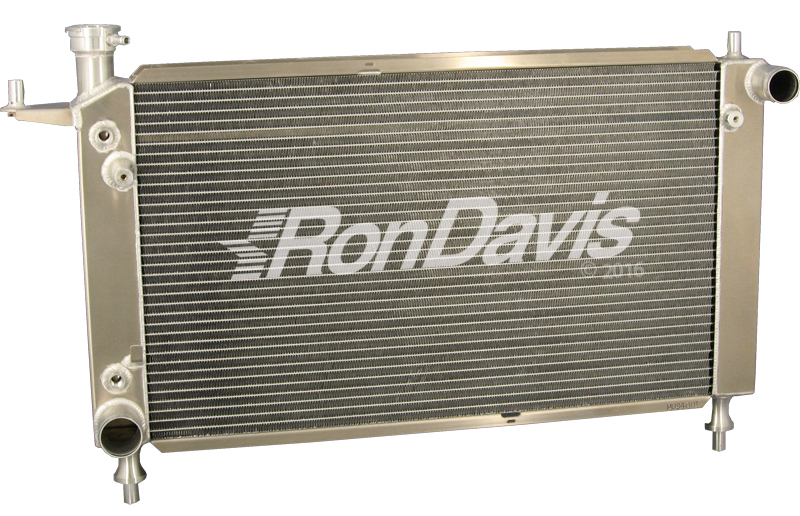 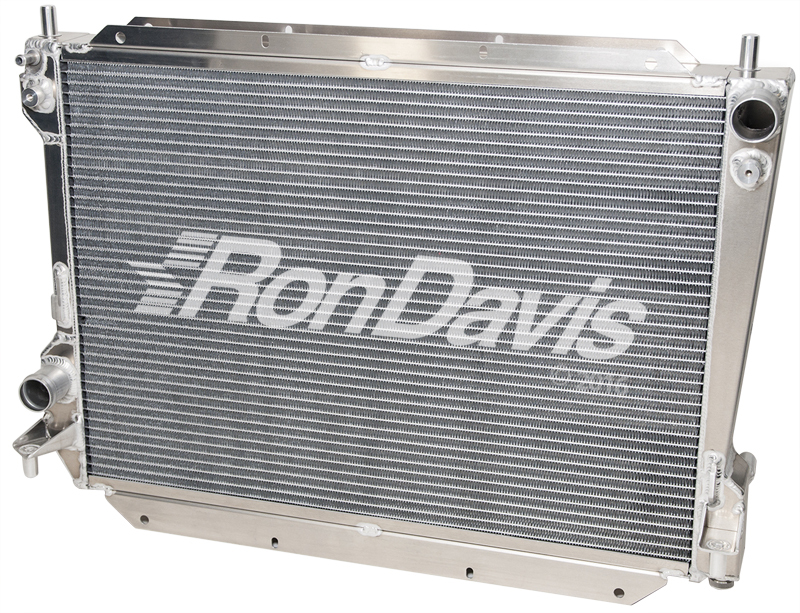 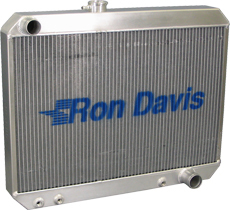 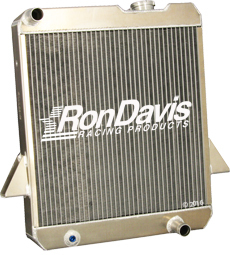 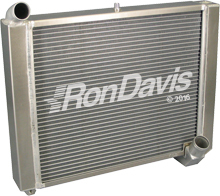 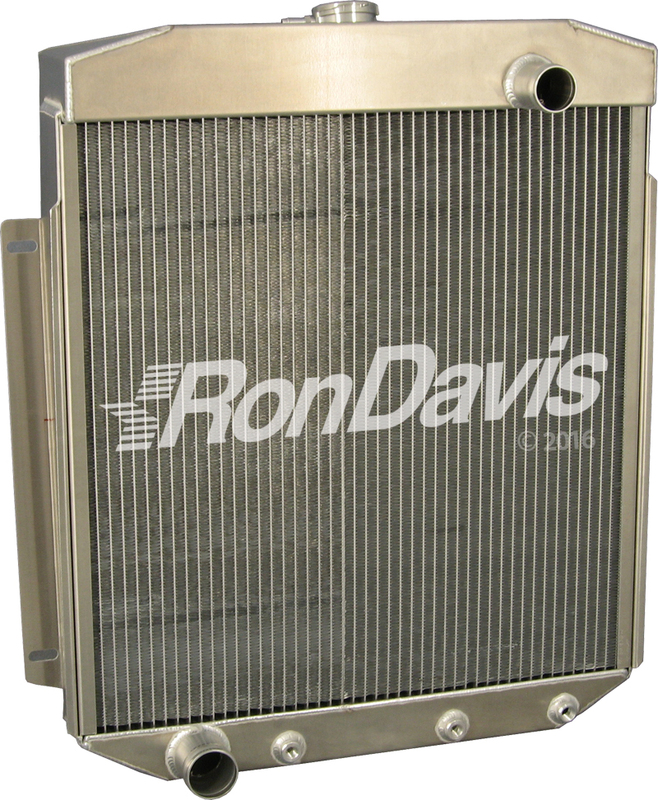 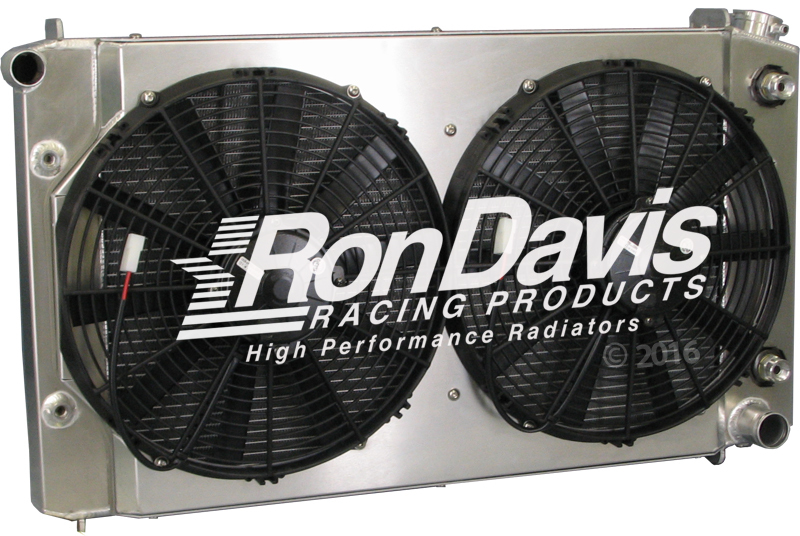 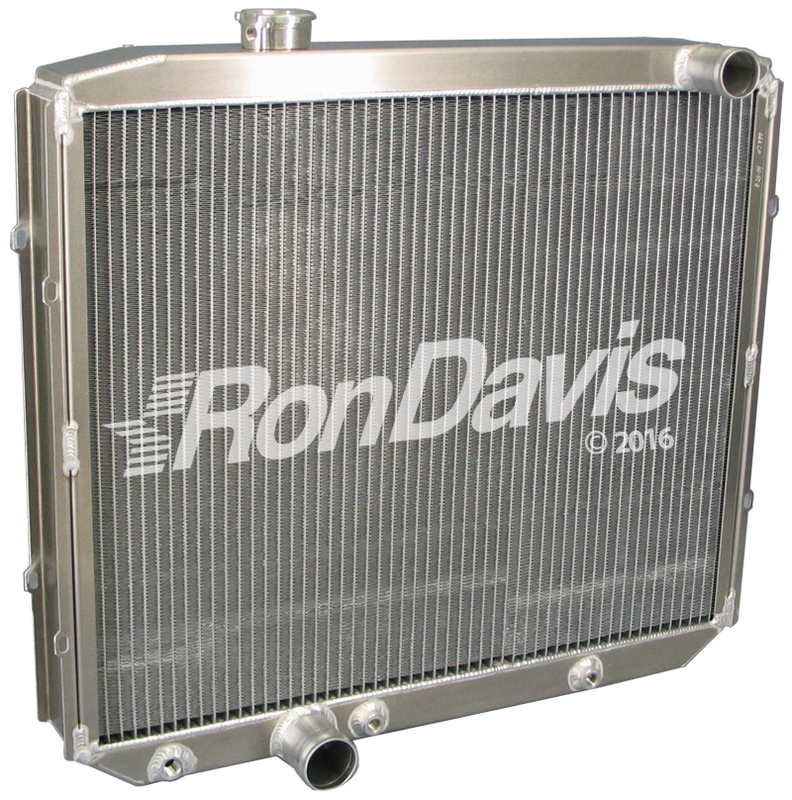 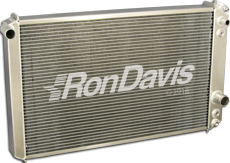 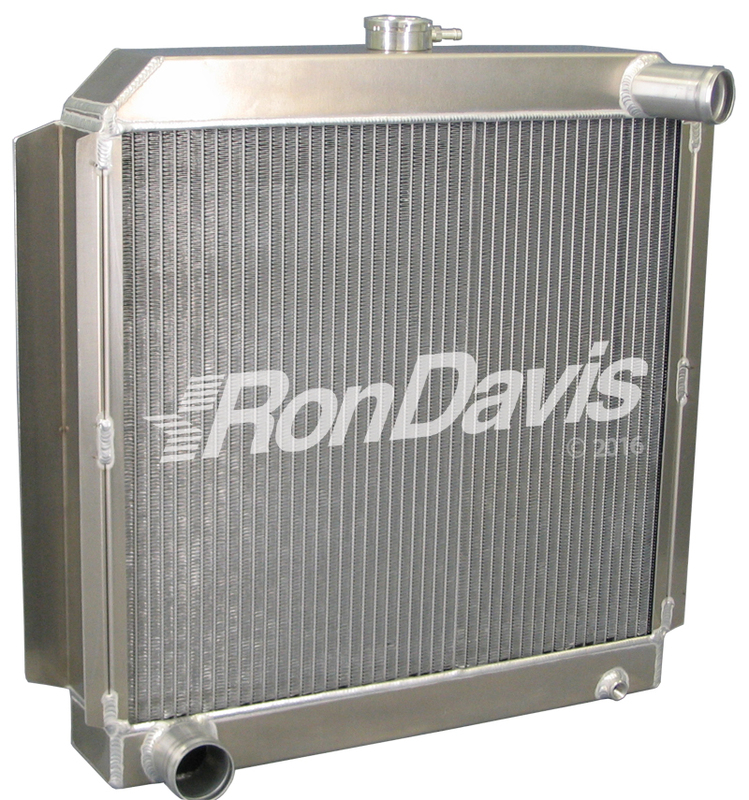 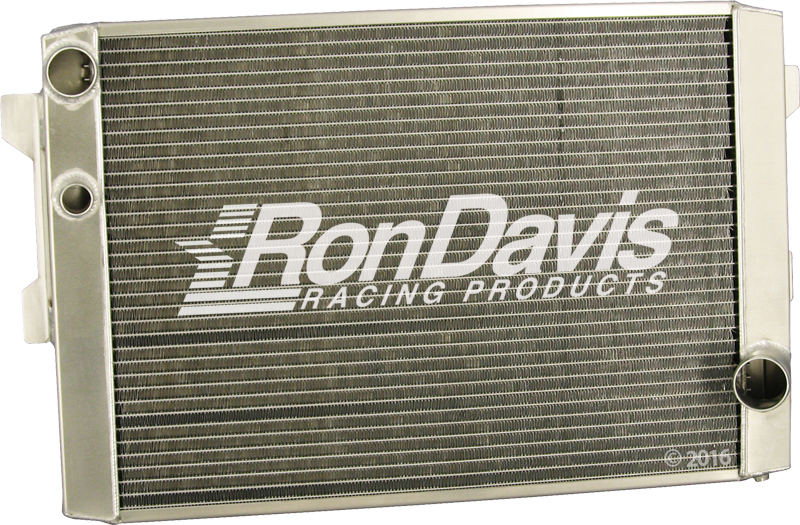 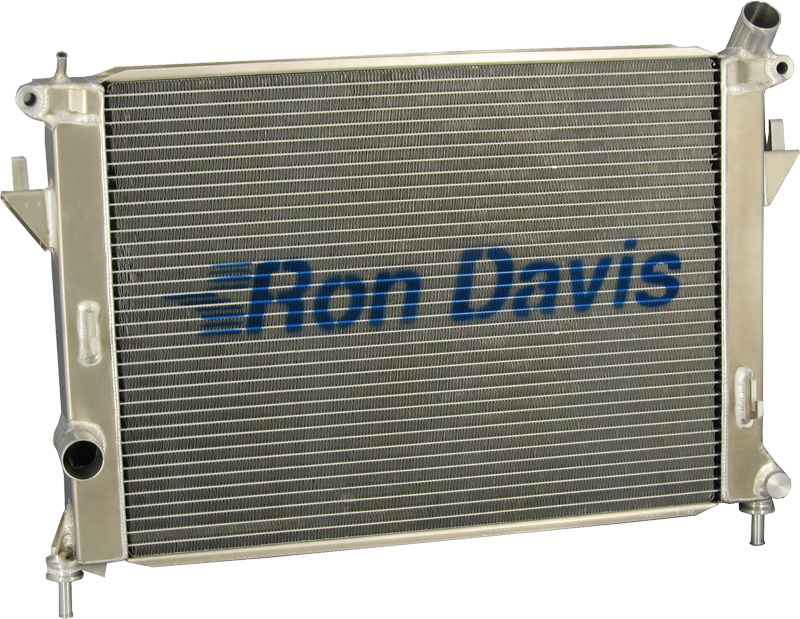 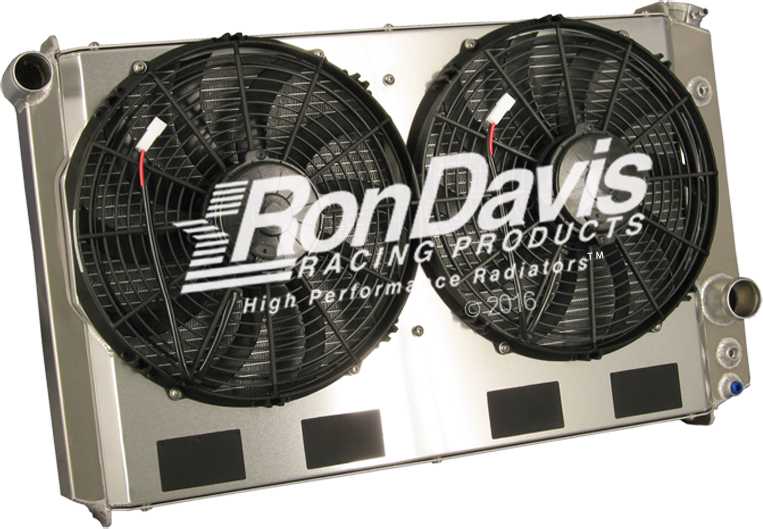 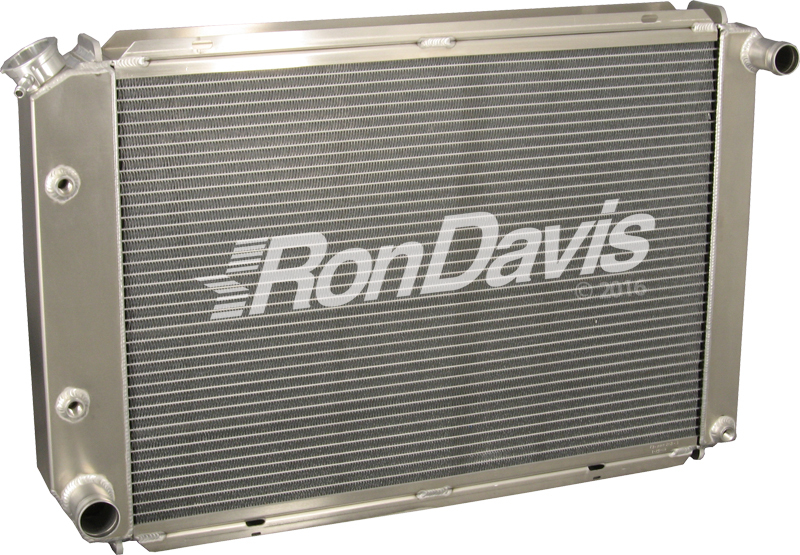 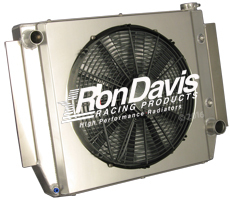 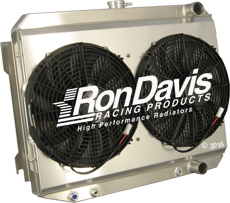 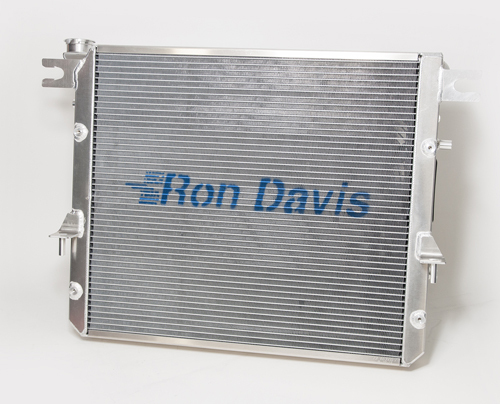 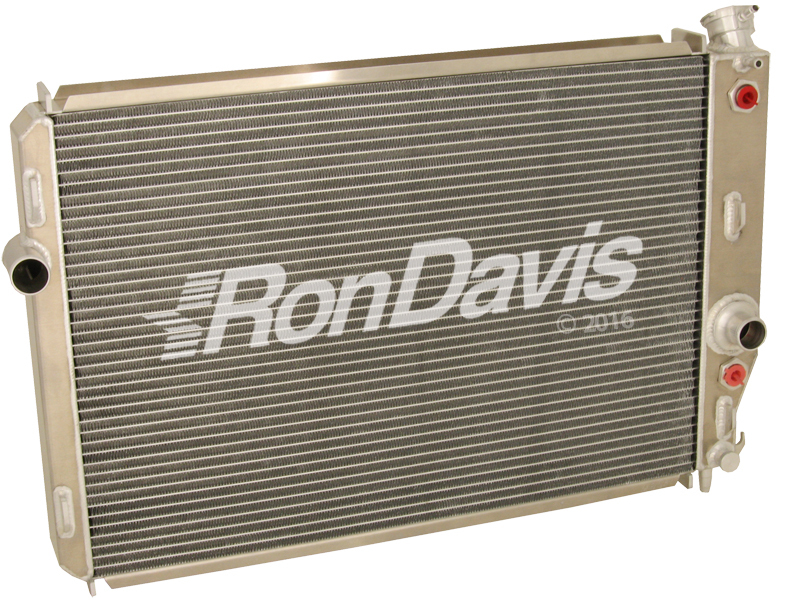 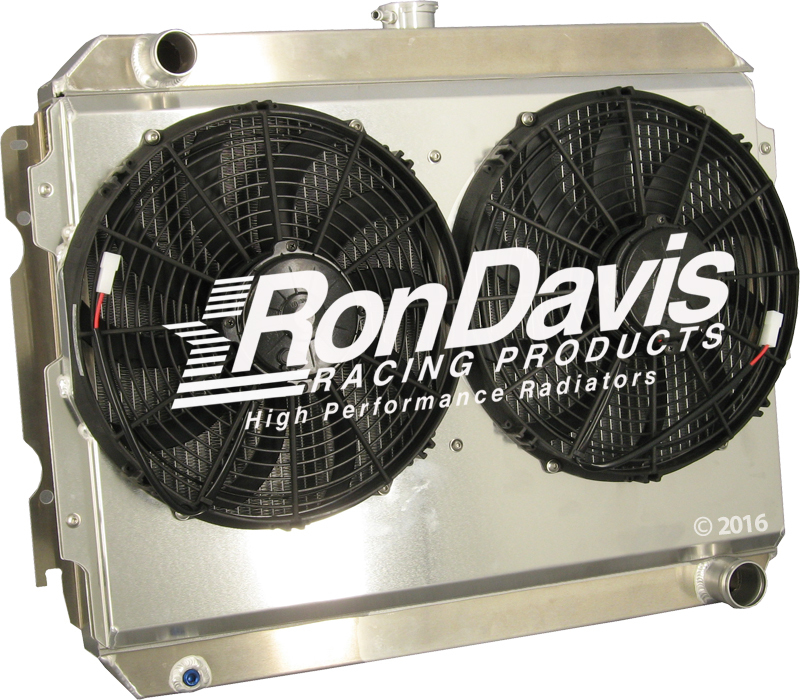 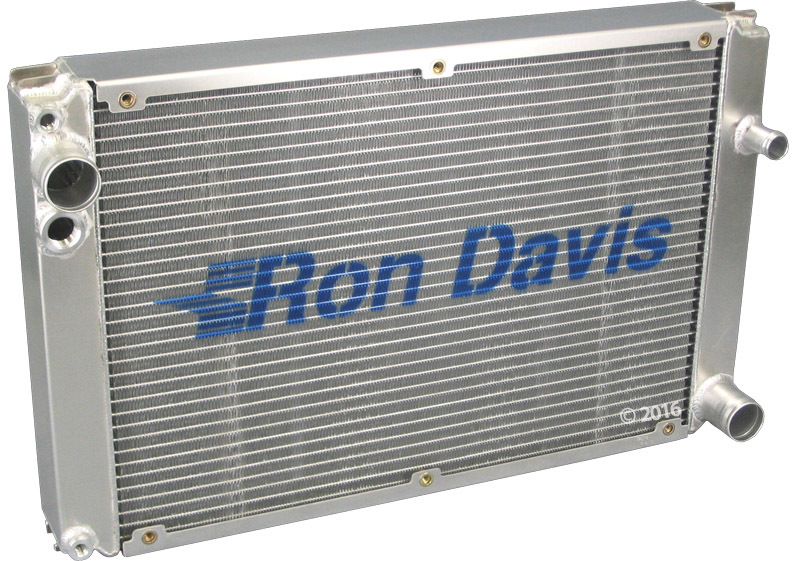 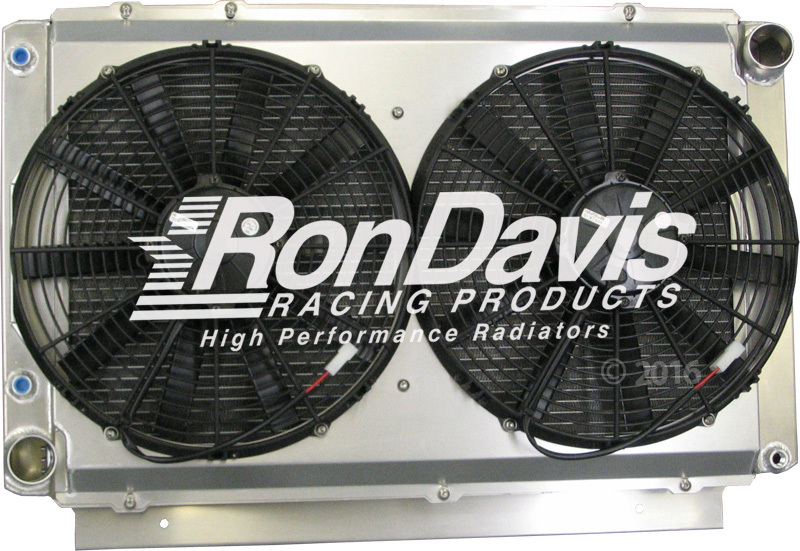 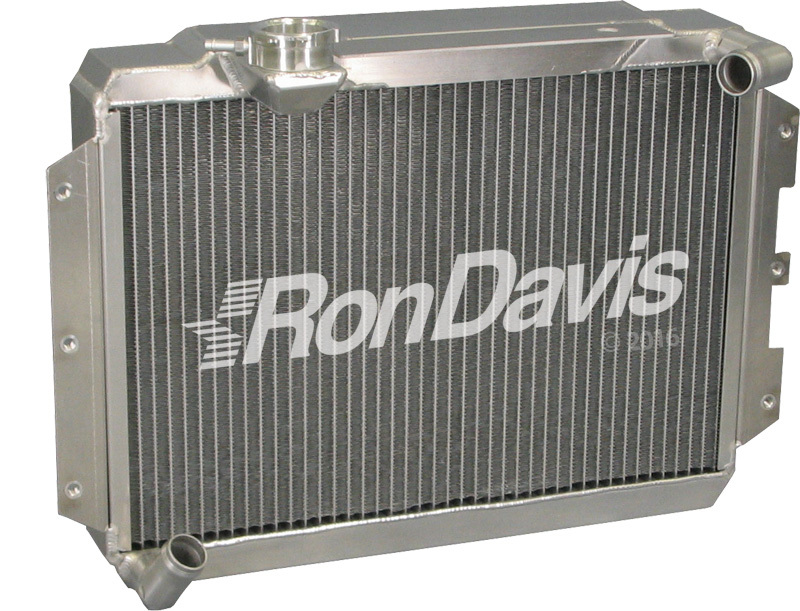 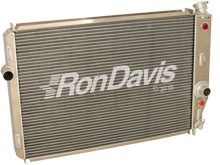 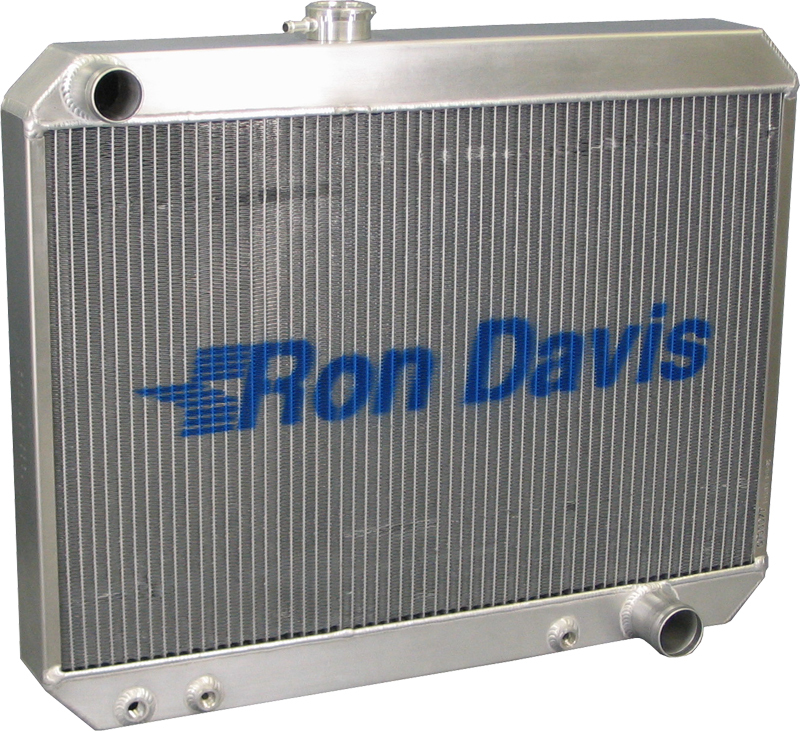 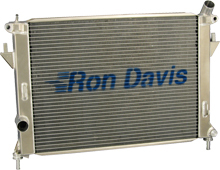 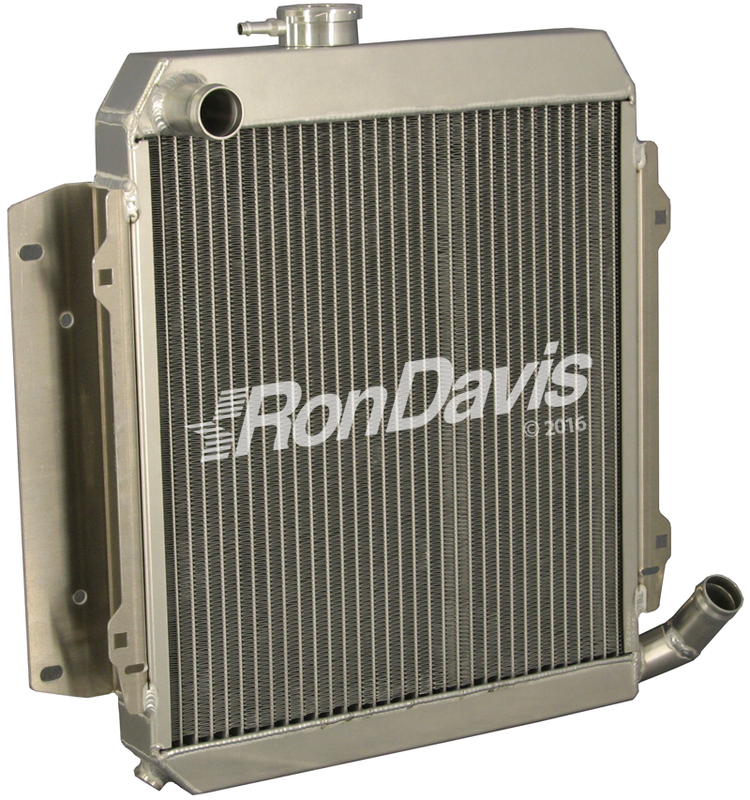 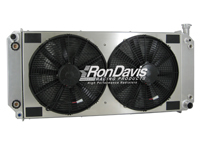 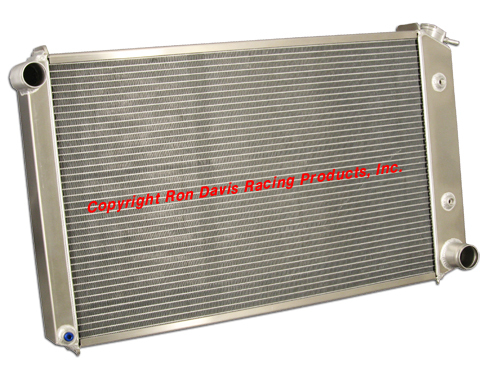 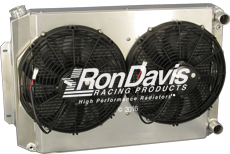 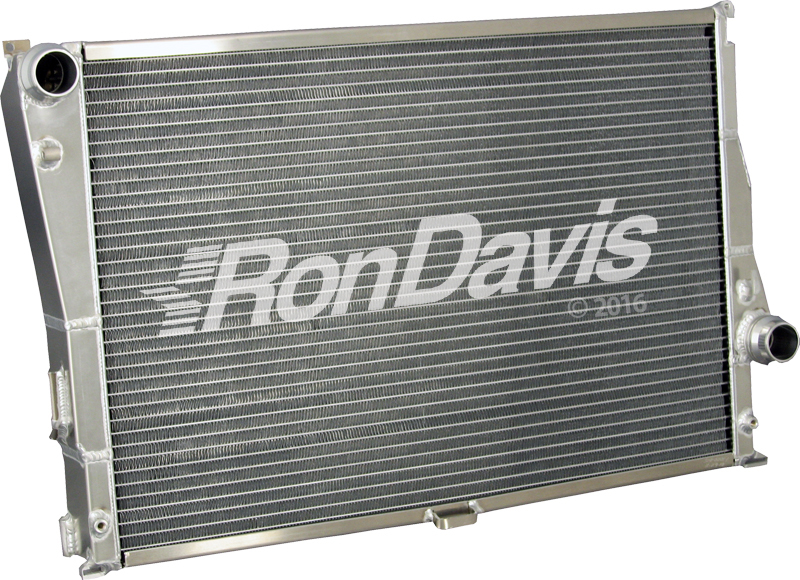 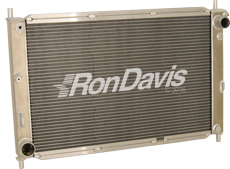 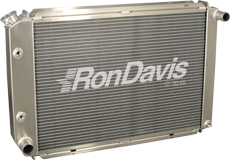 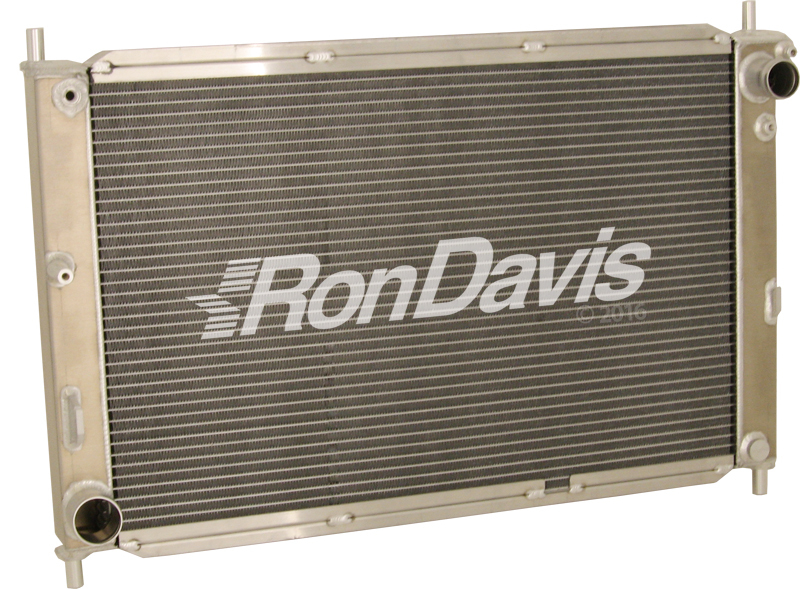 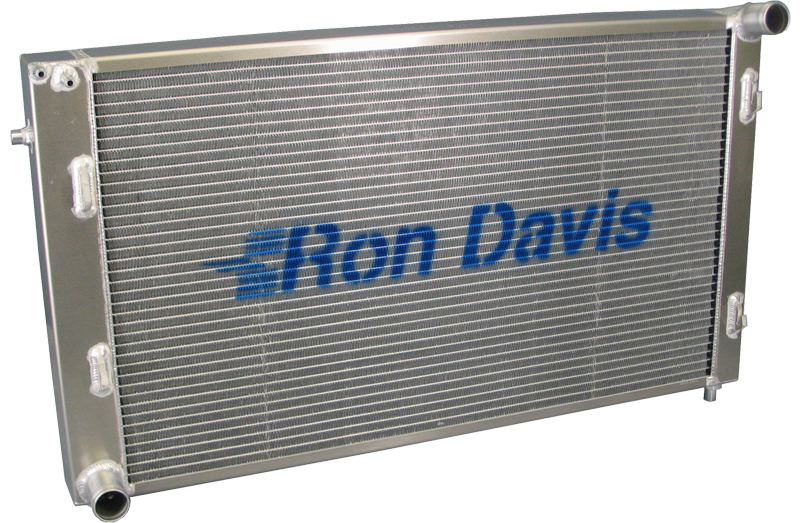 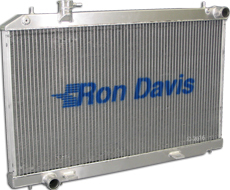 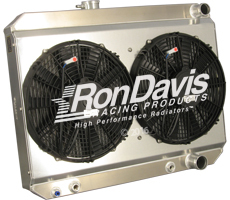 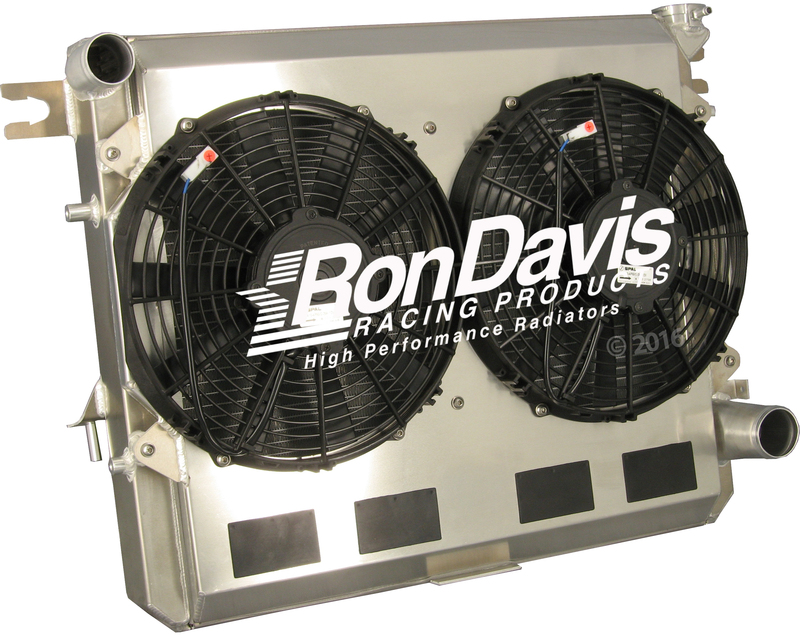 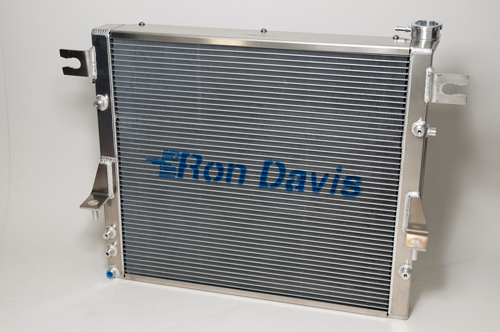 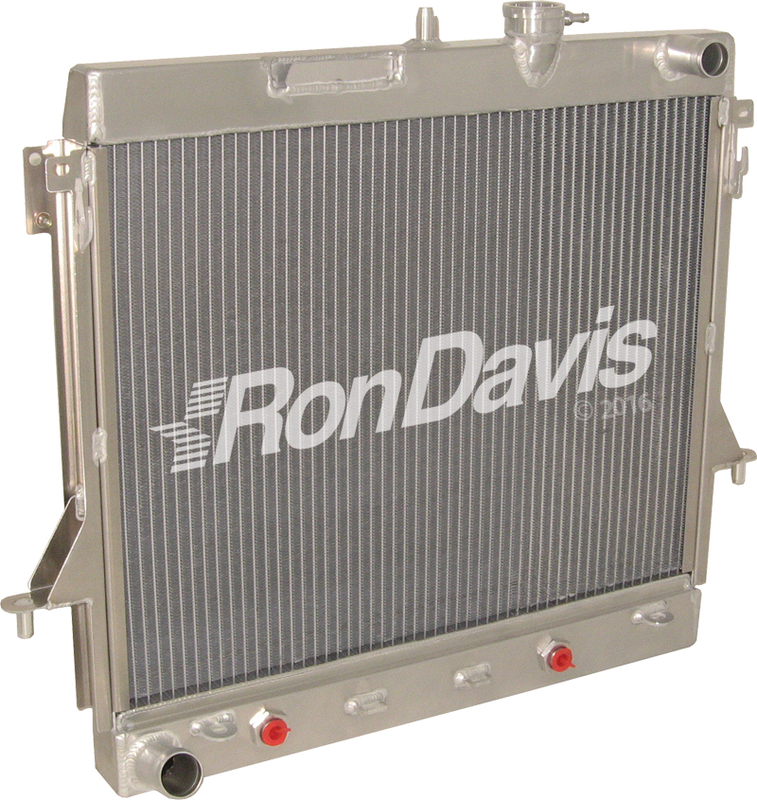 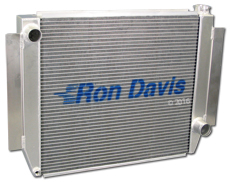 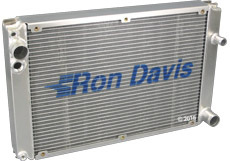 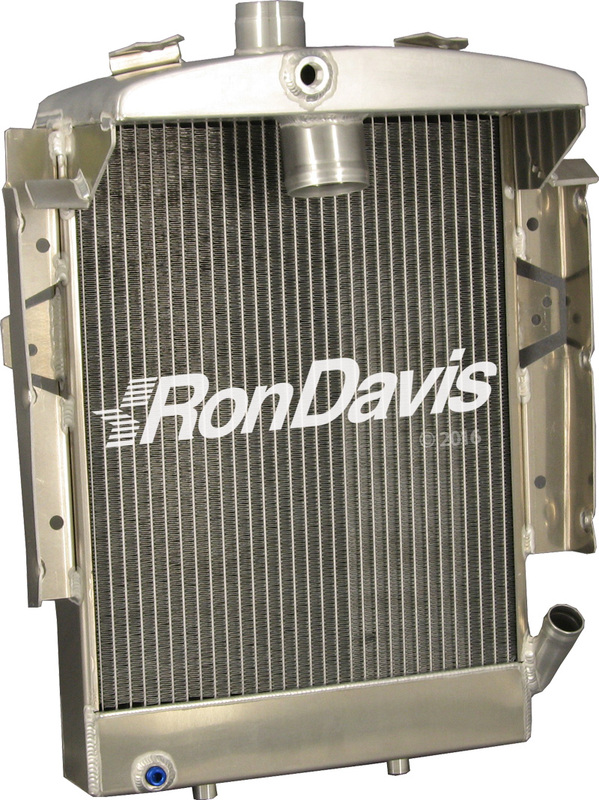 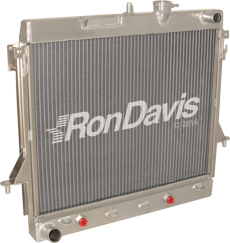 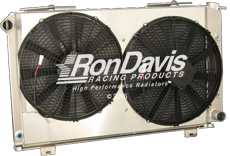 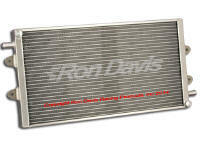 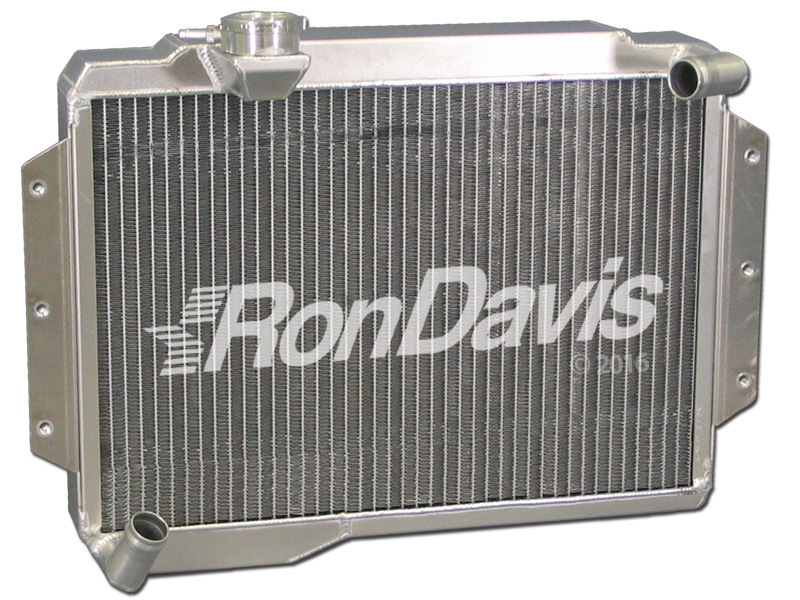 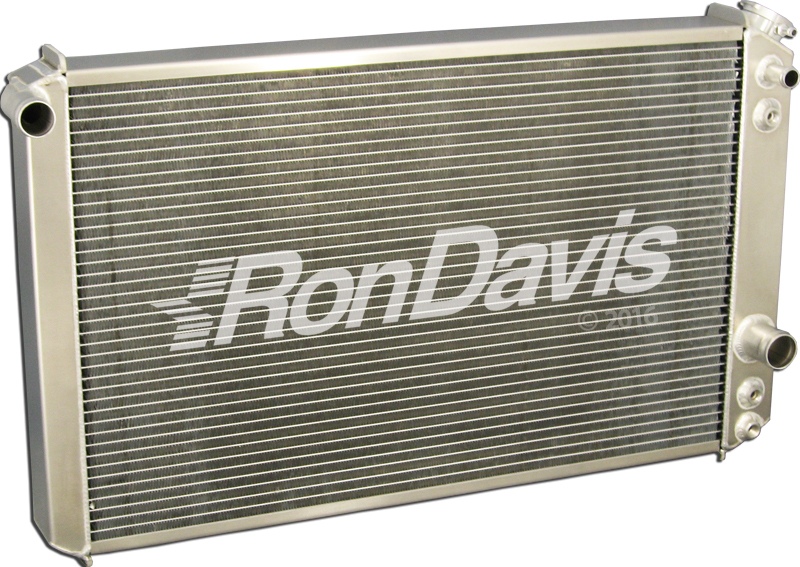 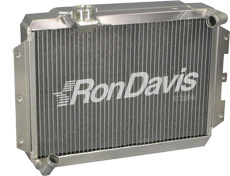 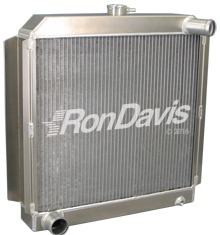 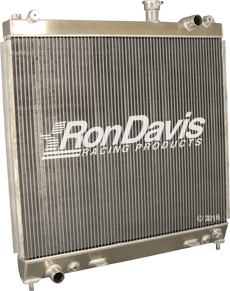 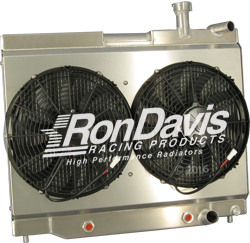 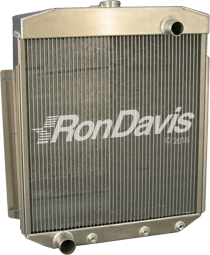 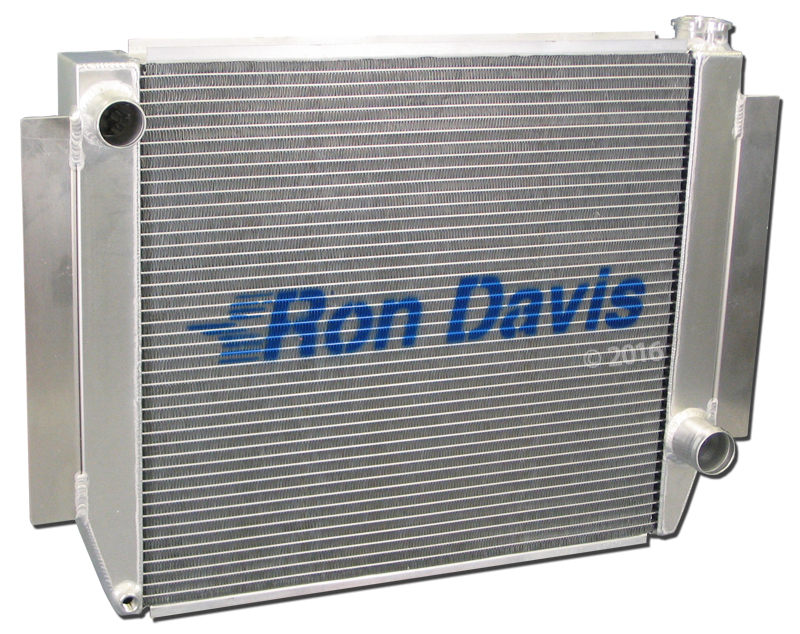 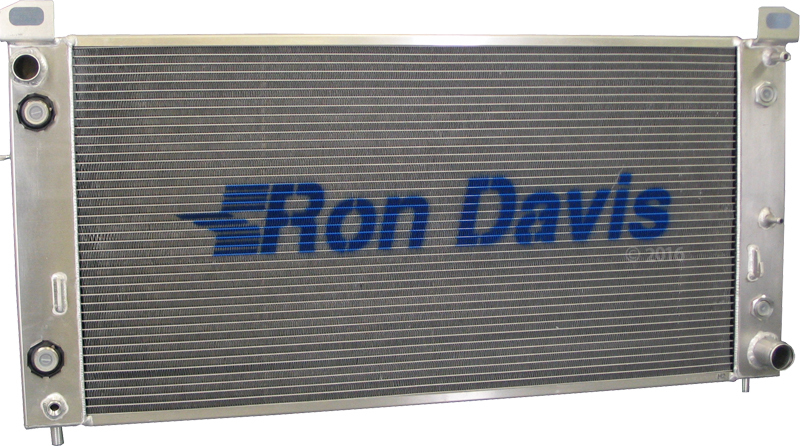 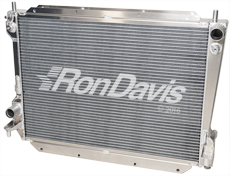 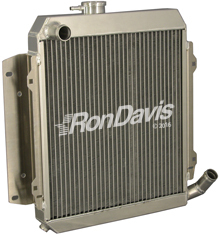 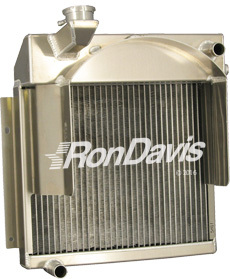 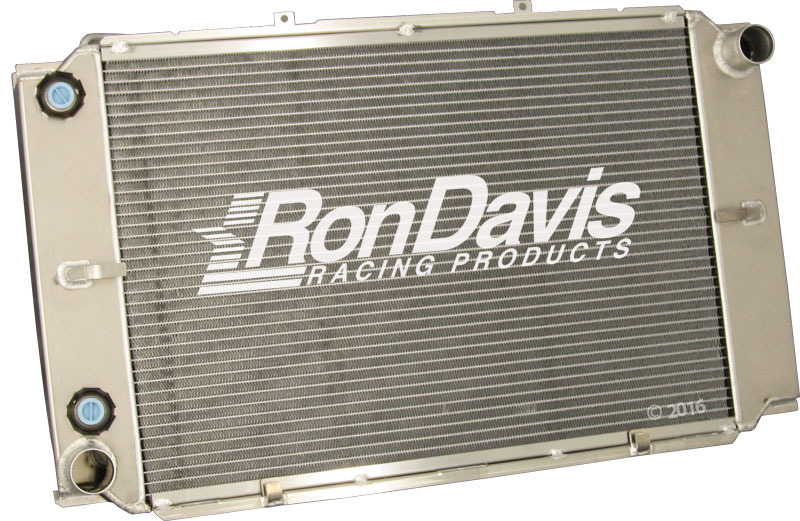 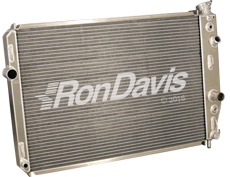 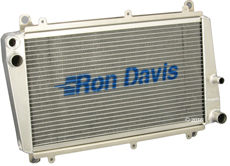 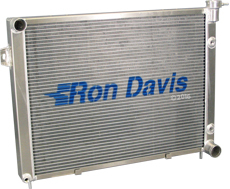 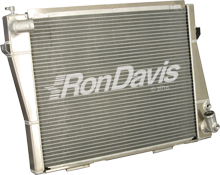 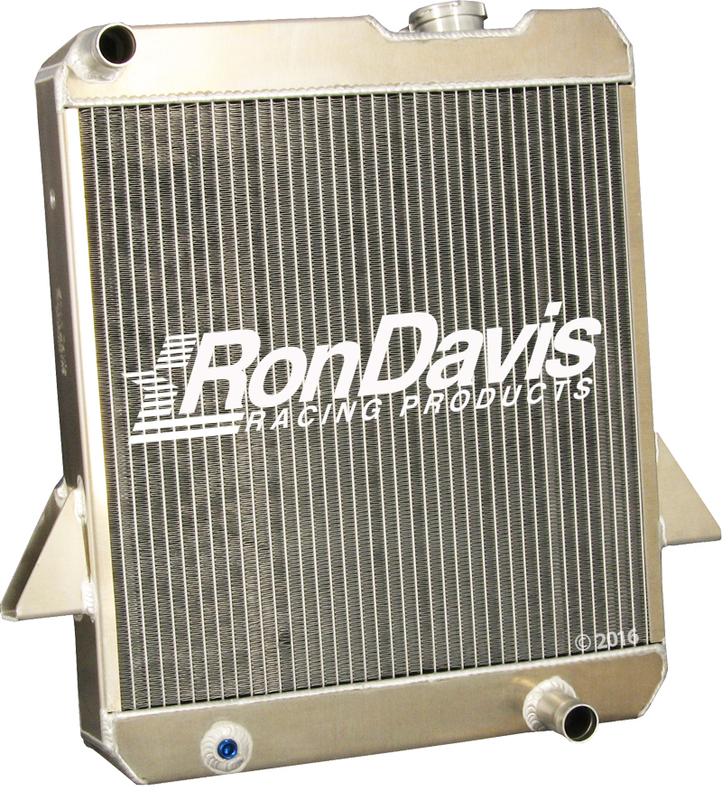 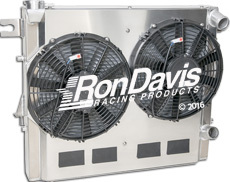 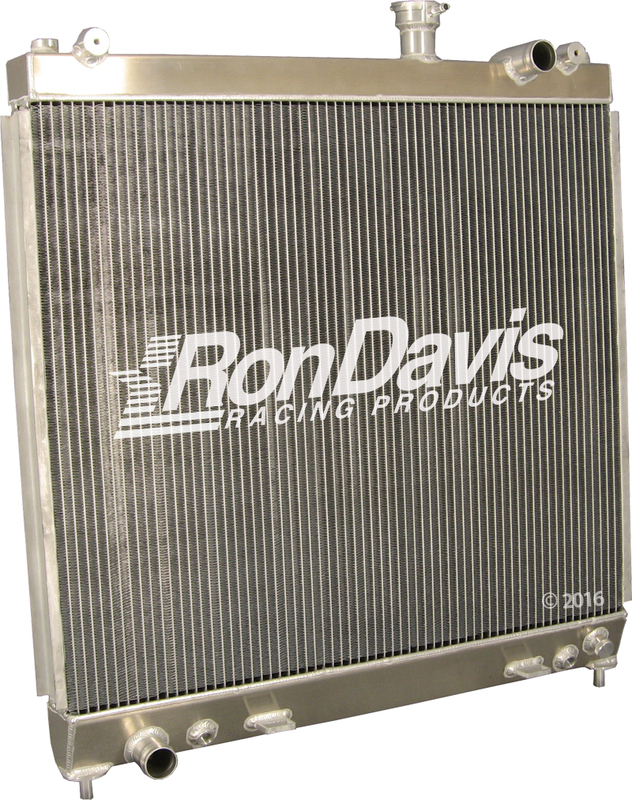 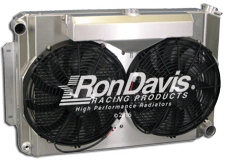 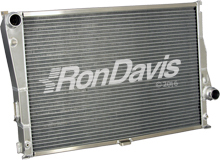 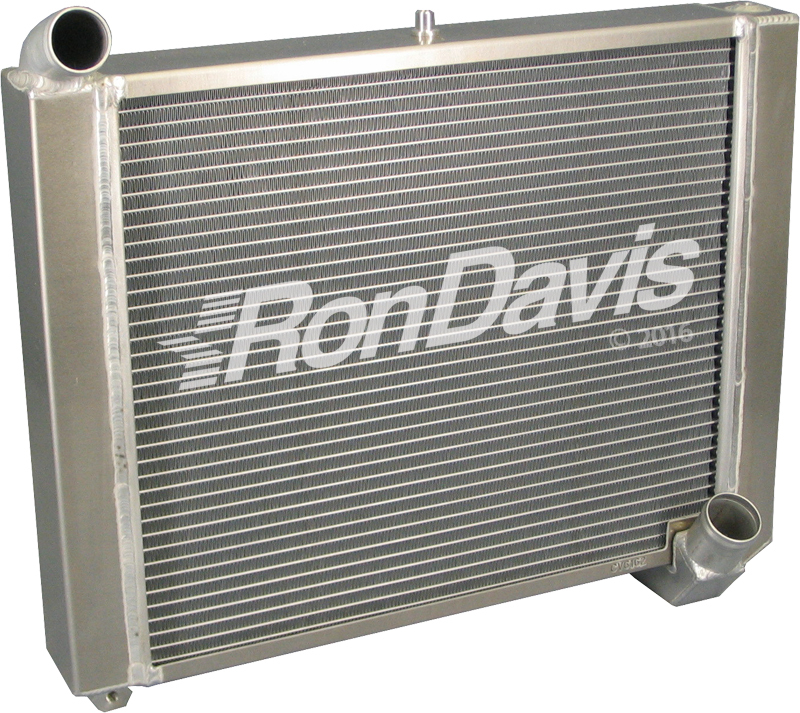 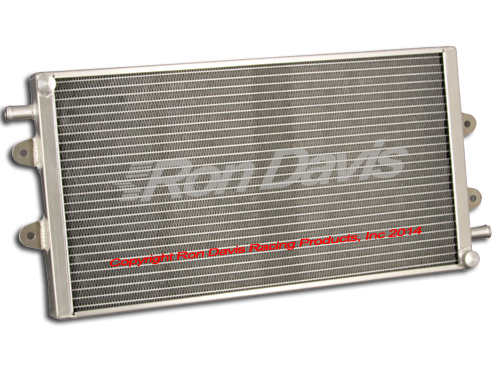 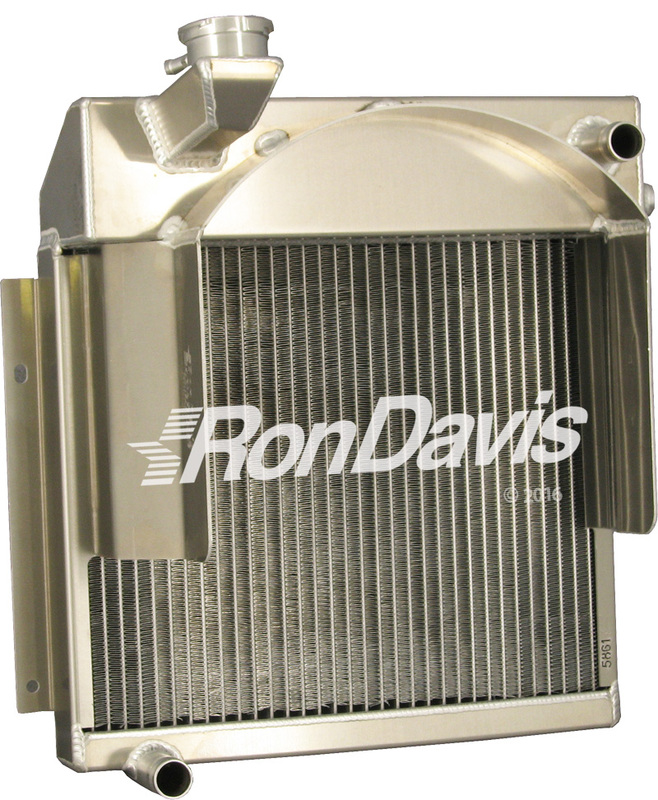 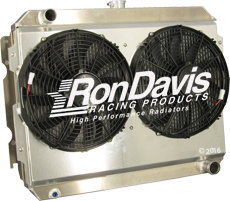 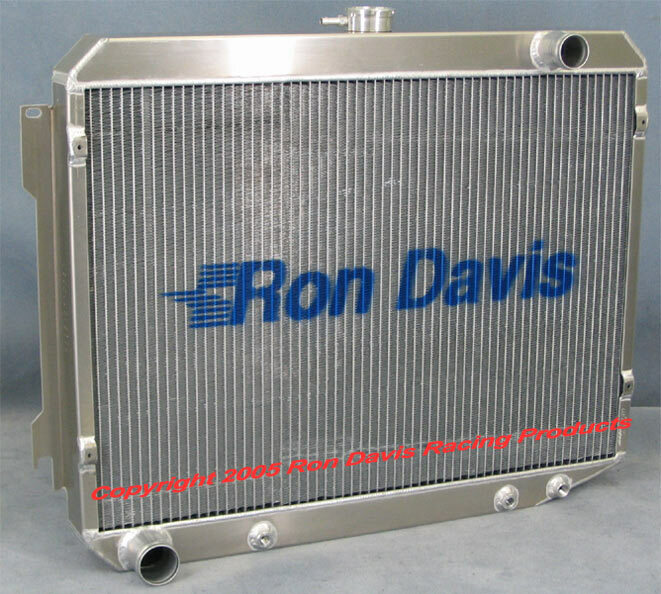 Ron Davis Racing Products manufactures hi-performance type radiators that bolt into the factory mounts. 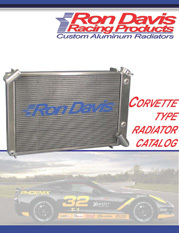 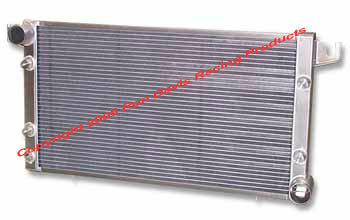 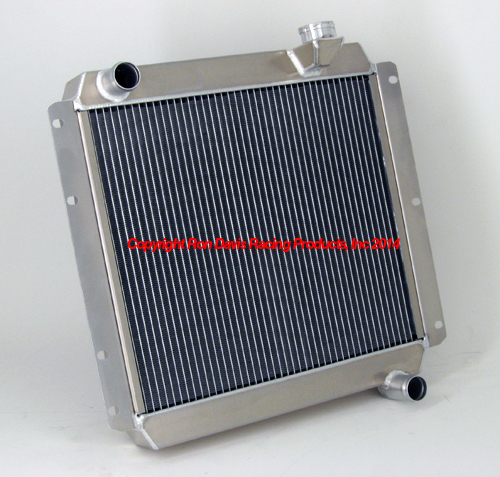 Our most popular radiator builds include but are not limited to the following: Camaro Radiator, Mustang Radiator, Impala Radiator, Nova Radiator, Truck Radiator, Viper Radiator, Firebird Radiator and Jeep Radiator. 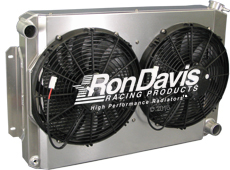 We have built over 1600 models from within makes listed above. 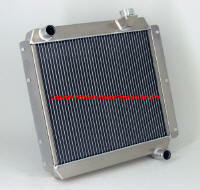 If you do not have the make or we have the model you need, we can build one from your old radiator sent in to us. 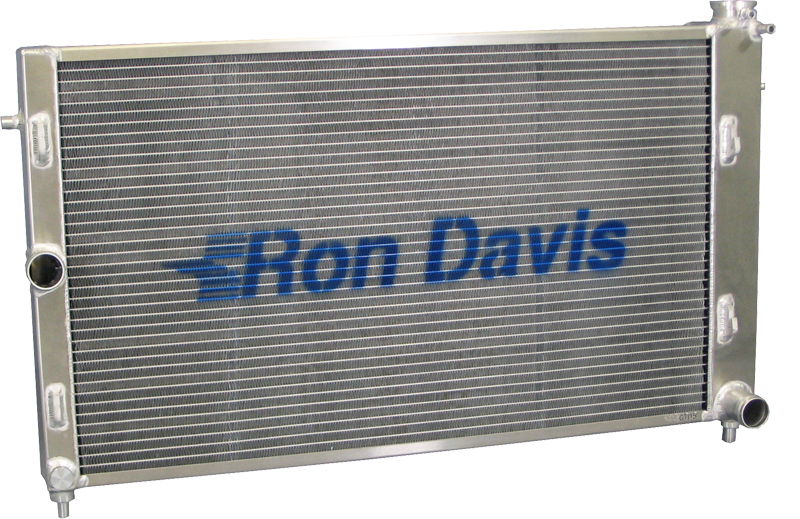 Give us a call we are at your service. Copyright 2012 Ron Davis Racing Products, Inc. All rights reserved. Duplication of this website in whole or in part is expressly forbidden without prior written permission from Ron Davis Racing Products, Inc.